Stephen Okechukwu Keshi (23 January 1962 – 7 June 2016) rests in peace in a tomb in his village Ilah in Delta state. 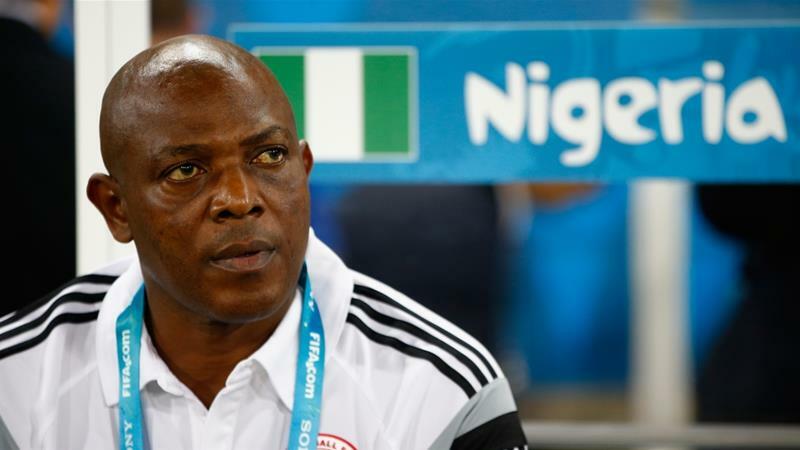 If Stephen Keshi Were Alive, He’d Be 57 Today. Sometimes, it is simply impossible not to close your eyes and wonder what would have been if, he was still alive today.